When the M-rated Netflix TV show 13 Reasons Why was released in 2017, many mental health professionals expressed alarm about the show. 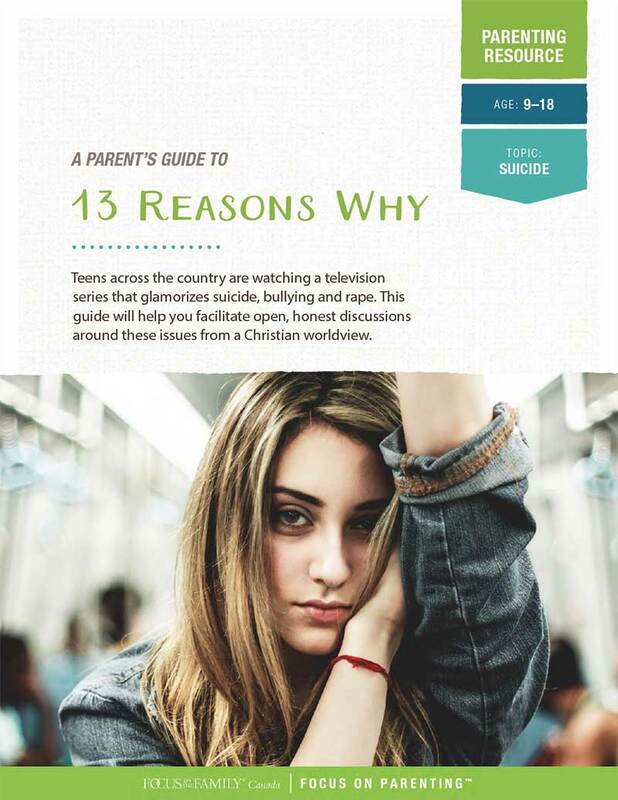 Concern persists over the show’s graphic depiction of sexual assault, self-harm and suicide, and how this may impact teen viewers. While we’d never recommend the show, it is widely watched by Canadian teens, making it more important than ever for you to act now to discuss some very serious issues with your adolescent. 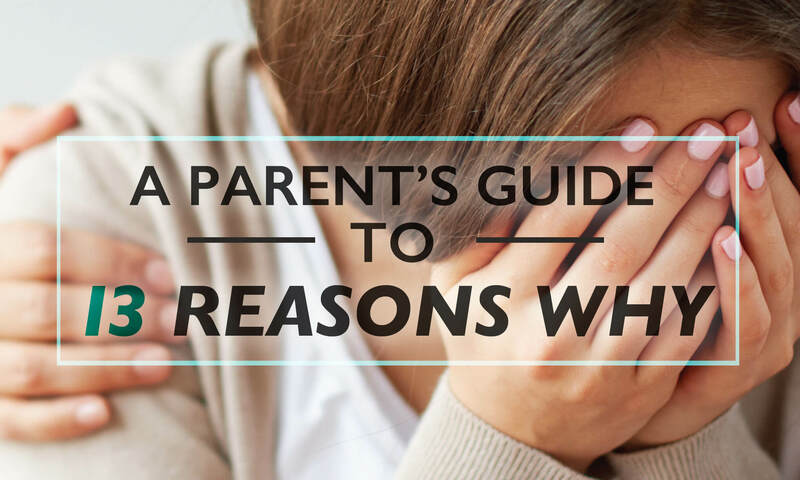 empower your teen to make a difference for friends facing these issues.